Flash is a household name when it comes to multimedia. Flash is good for enhancing & creating standalone movies, interactive intro, or cool web interfaces. IWebGuy's Designers are extremely talented multimedia professionals with vast experience using Creative Flash Works. We will provide you the live touch of web graphics. 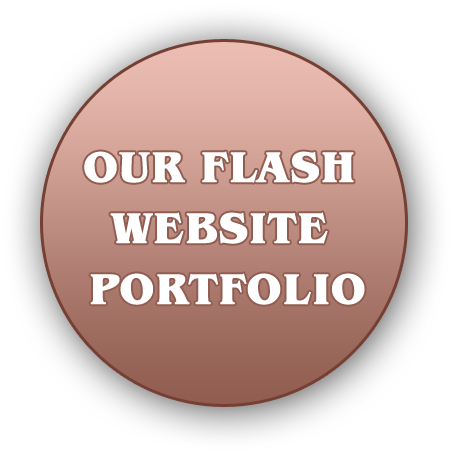 We have amassed all the genres of Flash web design under a single roof! Find the best Animated Banners, Flash Driven Websites, Flash Intros, Flash Development, E- Brochures and Multimedia Presentations- all on a single platform. IWebGuy will also help you update your existing websites without simply adding material. Once your old existing website has been reviewed and updated, our cutting-edge design components will add significant value.